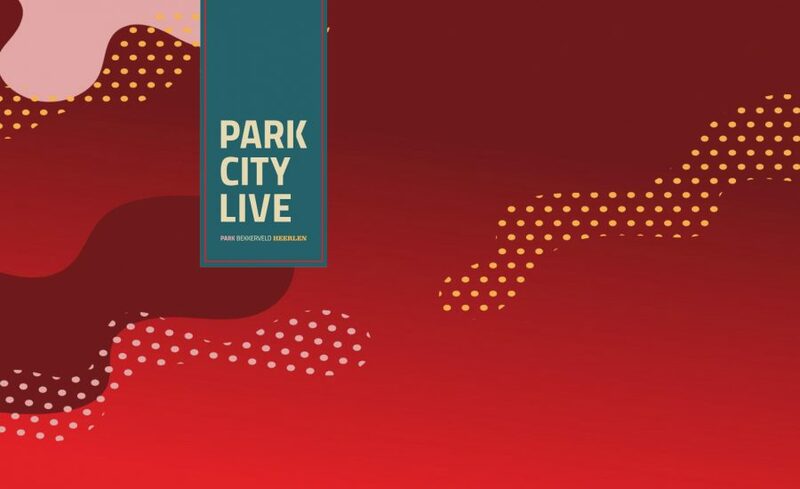 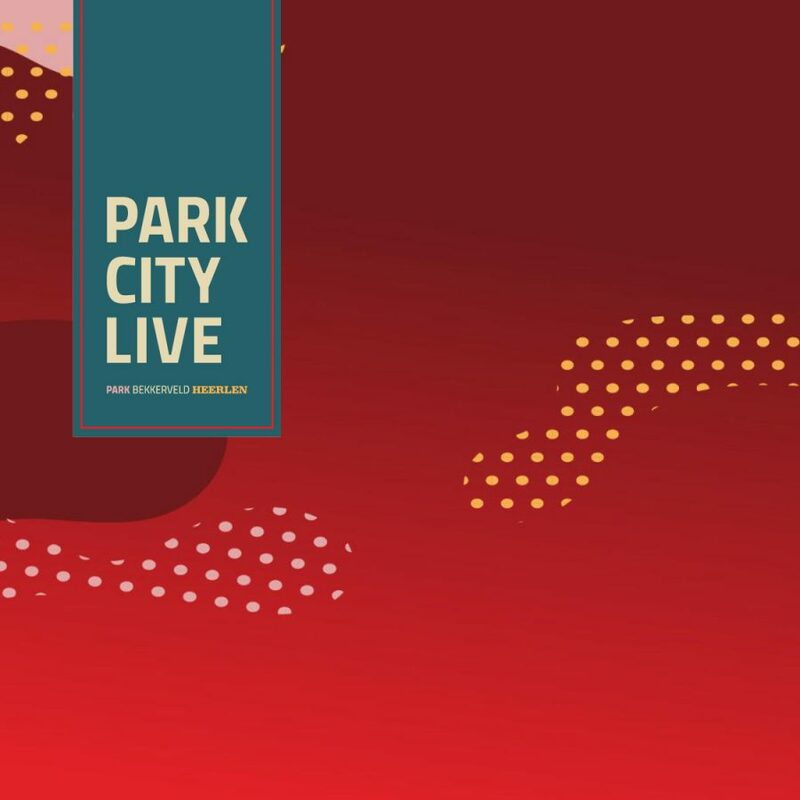 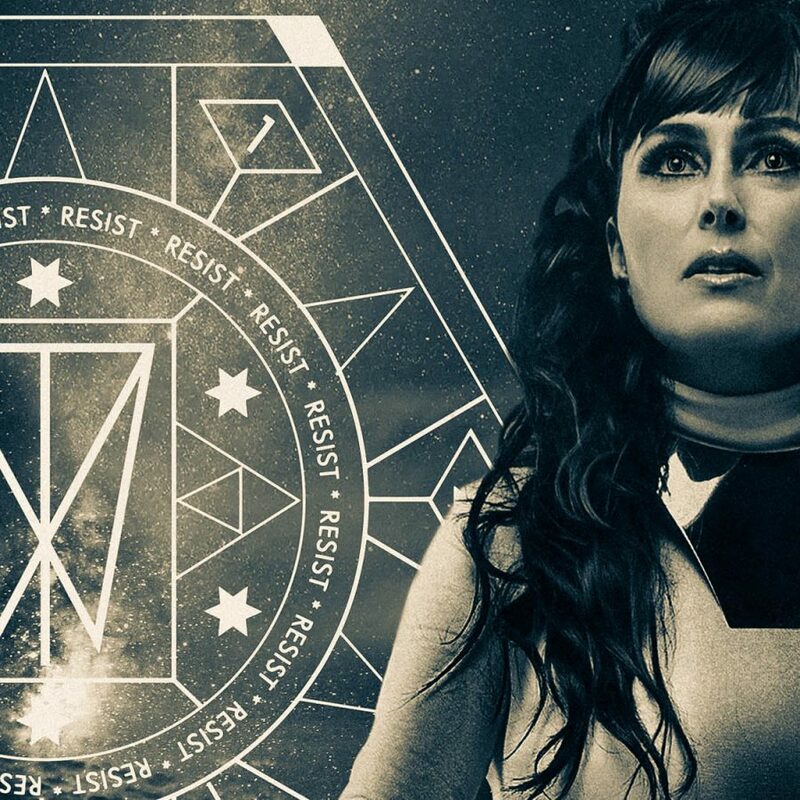 The Dutch rock band Within Temptation will perform at Park City Live 2019 in Heerlen, the Netherlands. 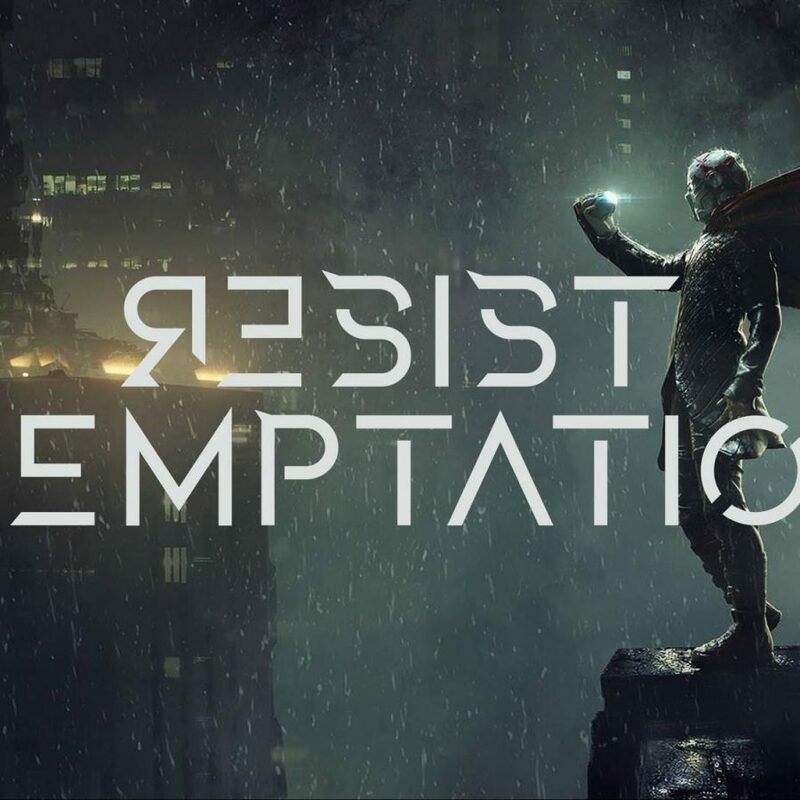 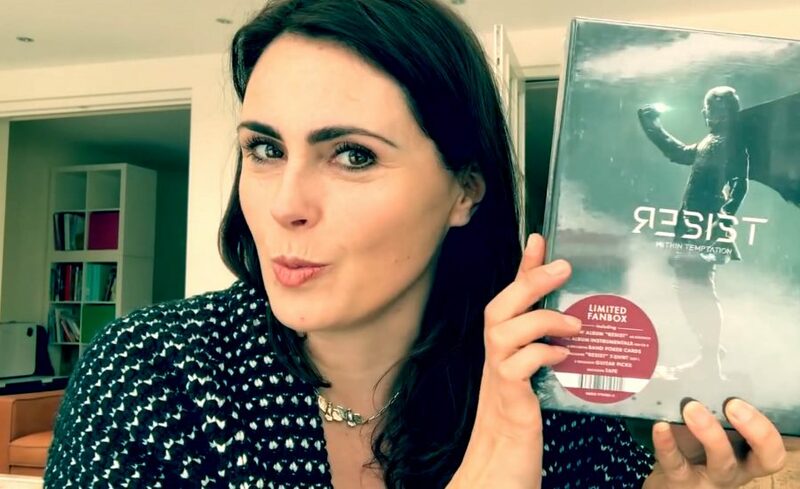 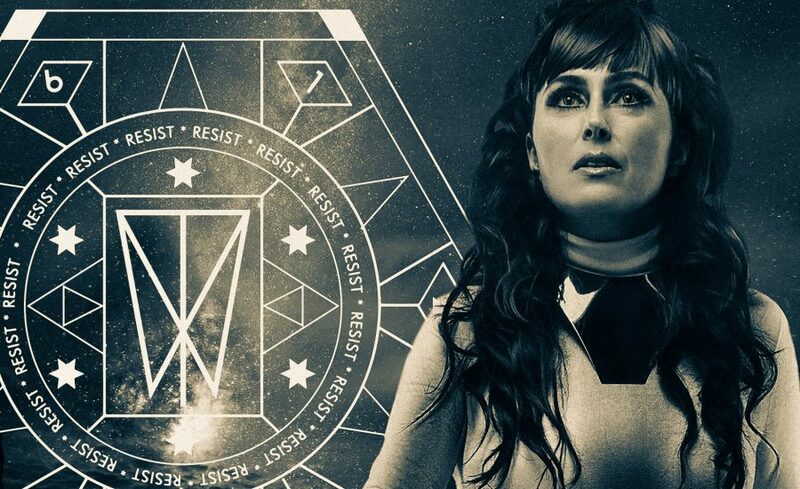 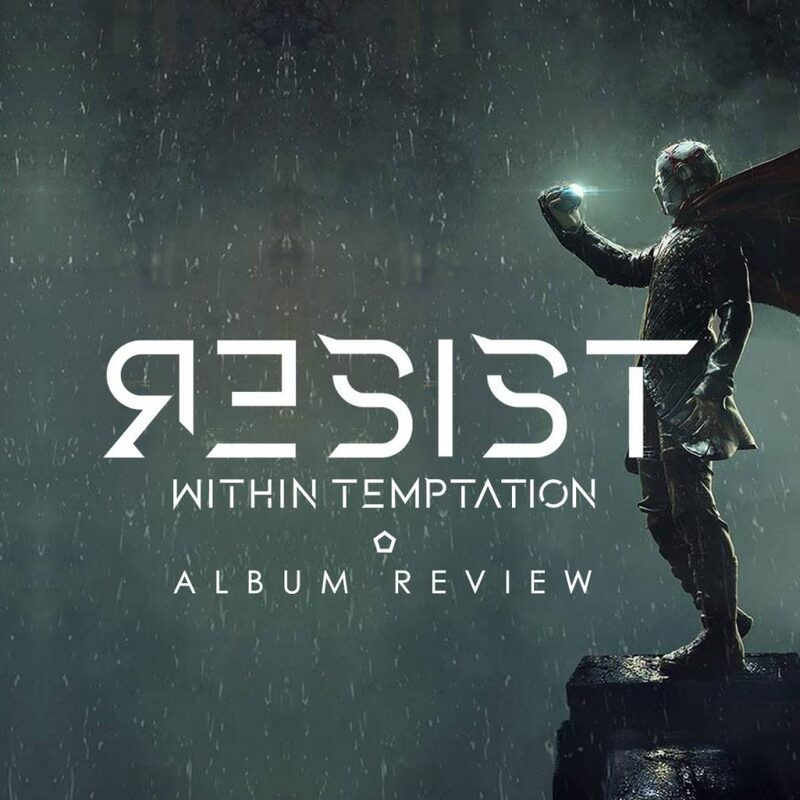 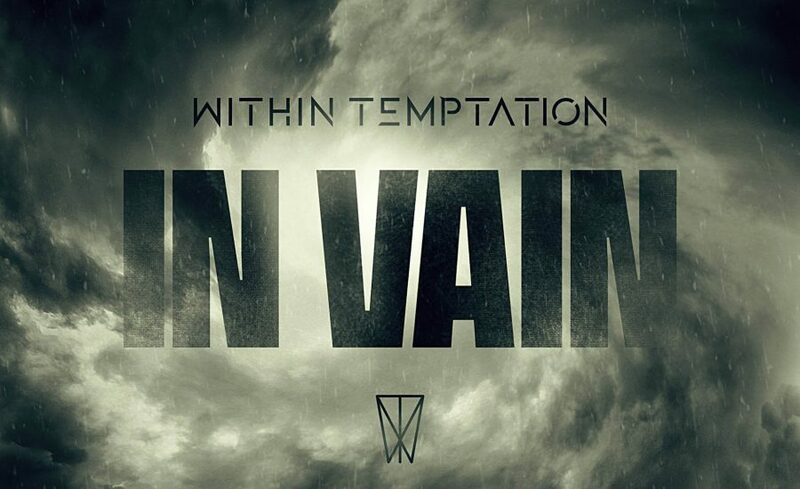 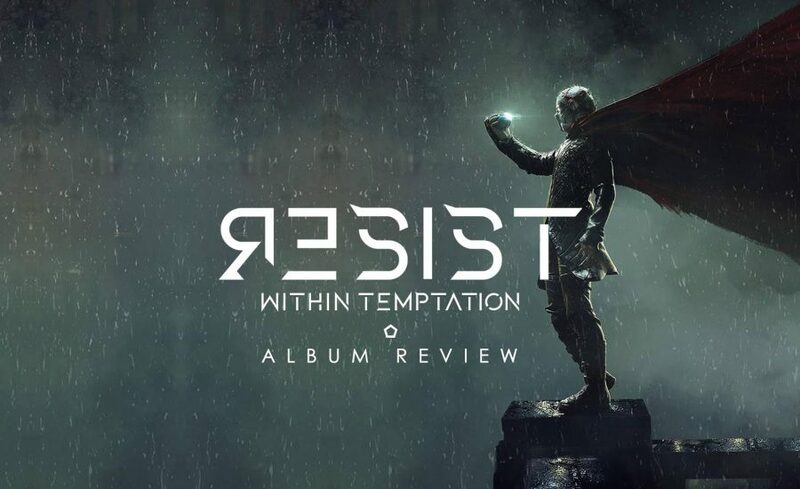 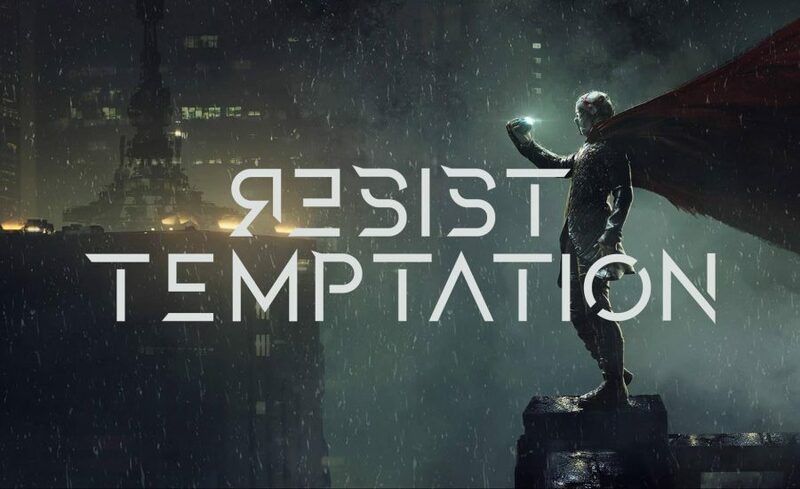 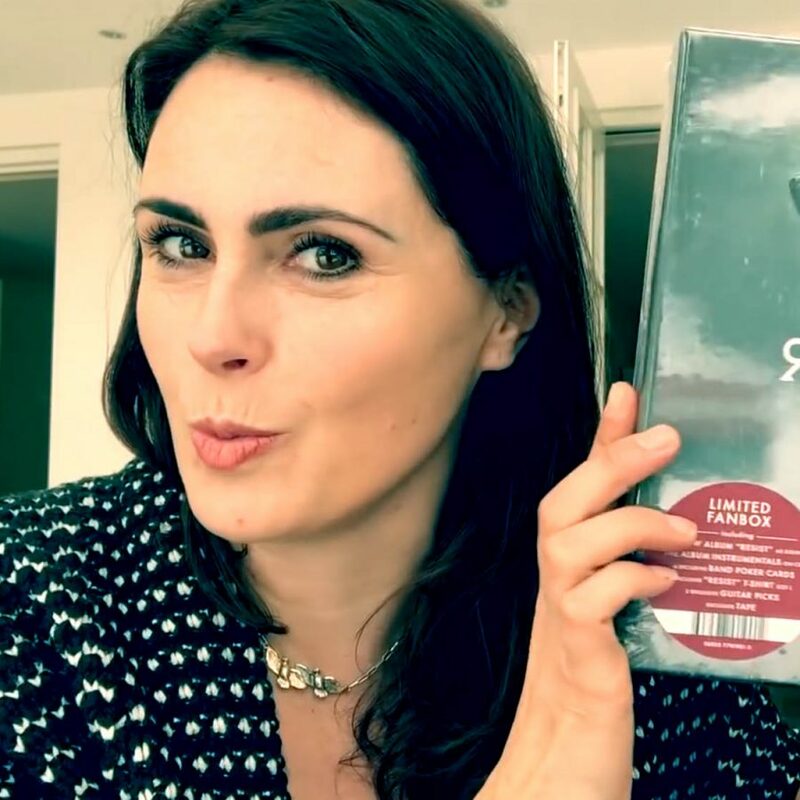 Within Temptation revealed the fourth single from their upcoming release "RESIST". 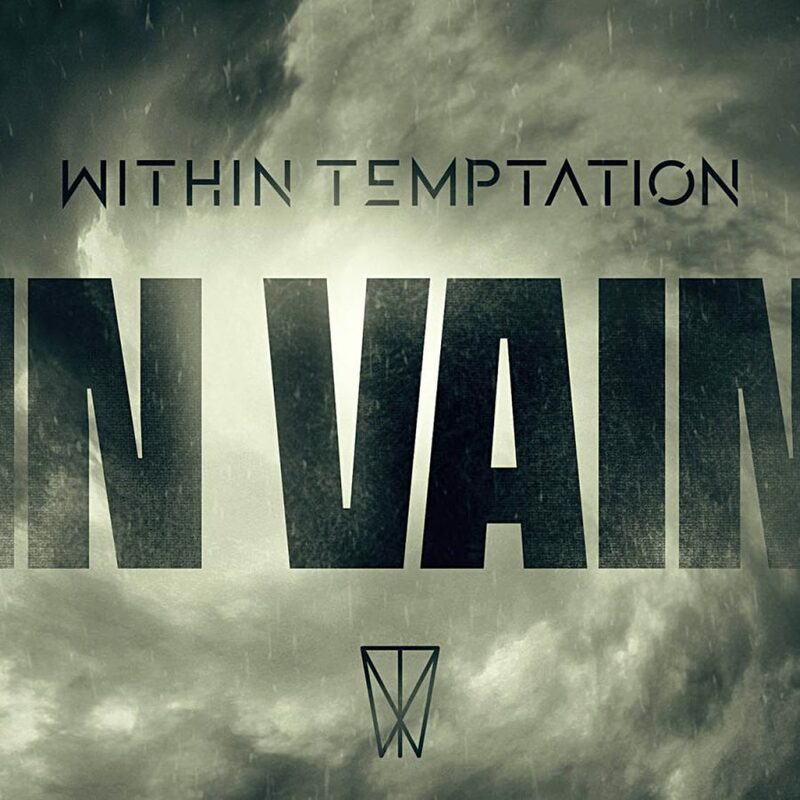 "In Vain" is the fourth official single. 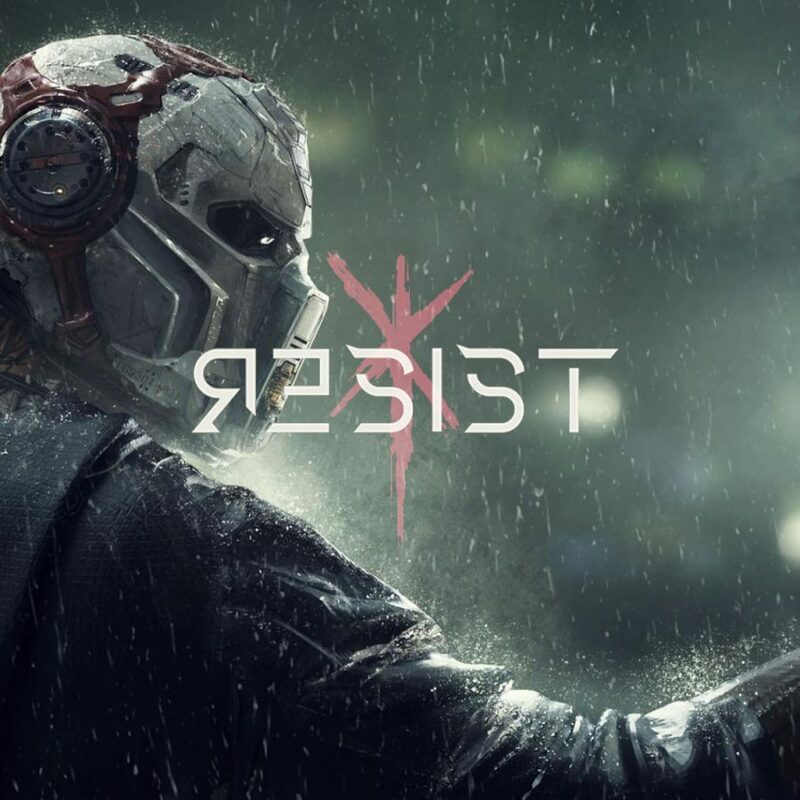 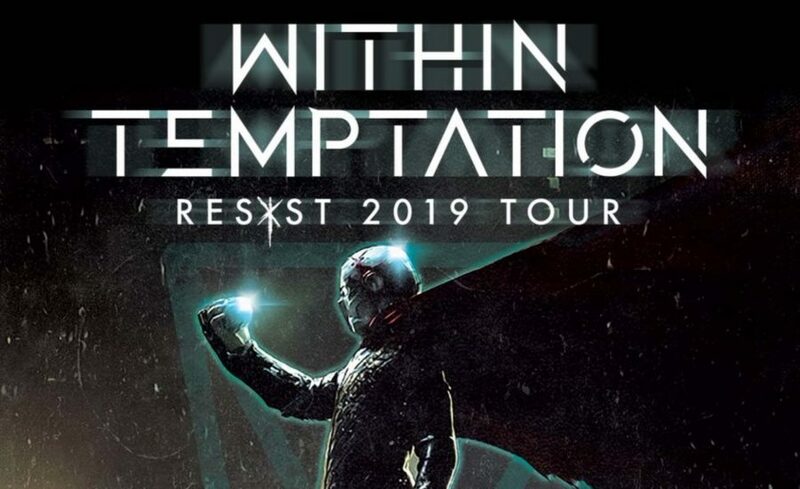 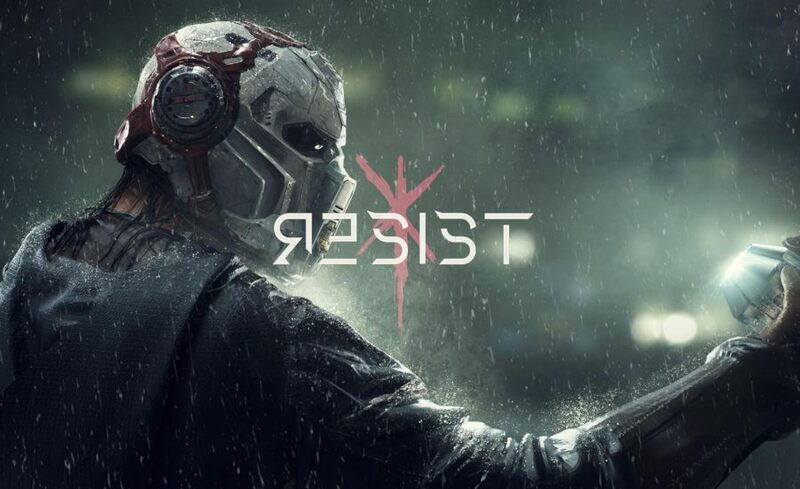 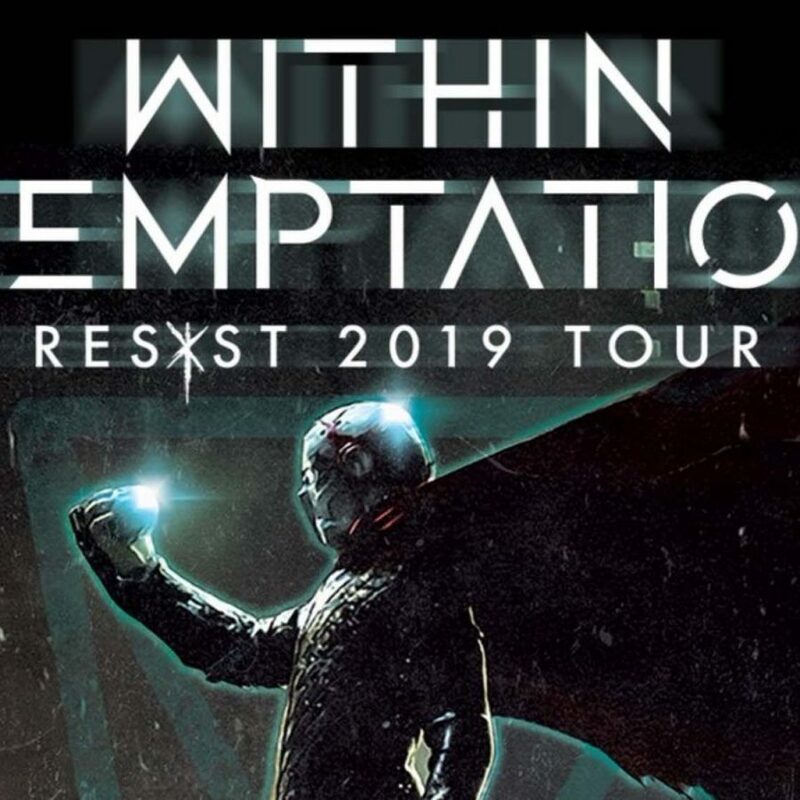 Within Temptation just added yet another festival to their long list of festival shows, during the Resist Tour 2019. 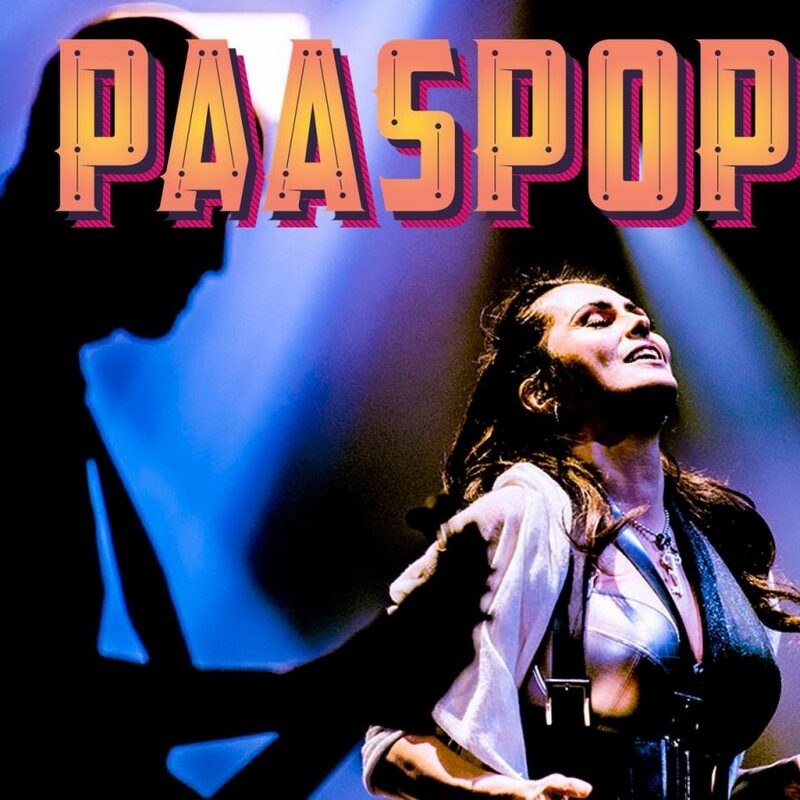 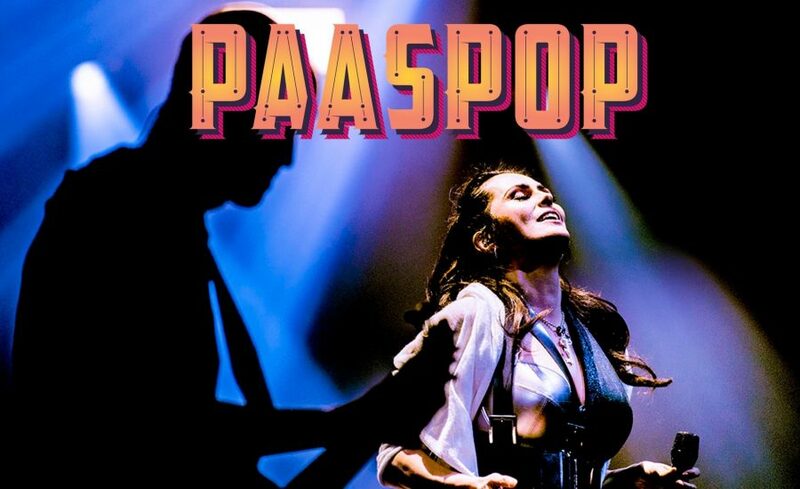 Paaspop 2019 has been added. 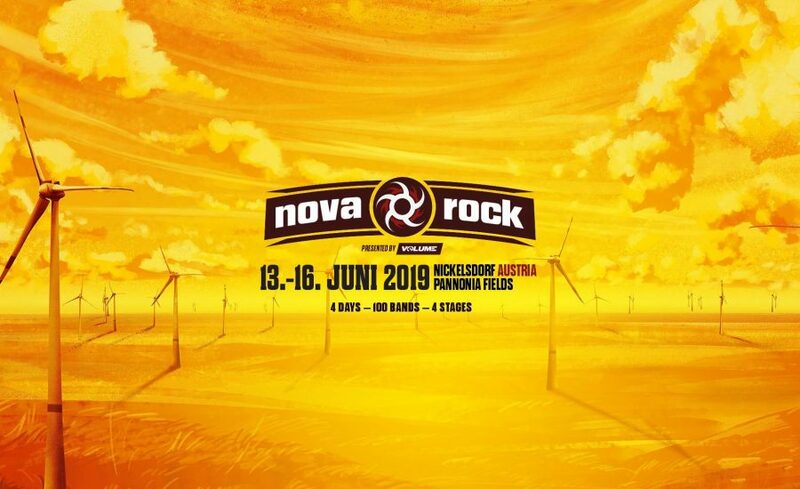 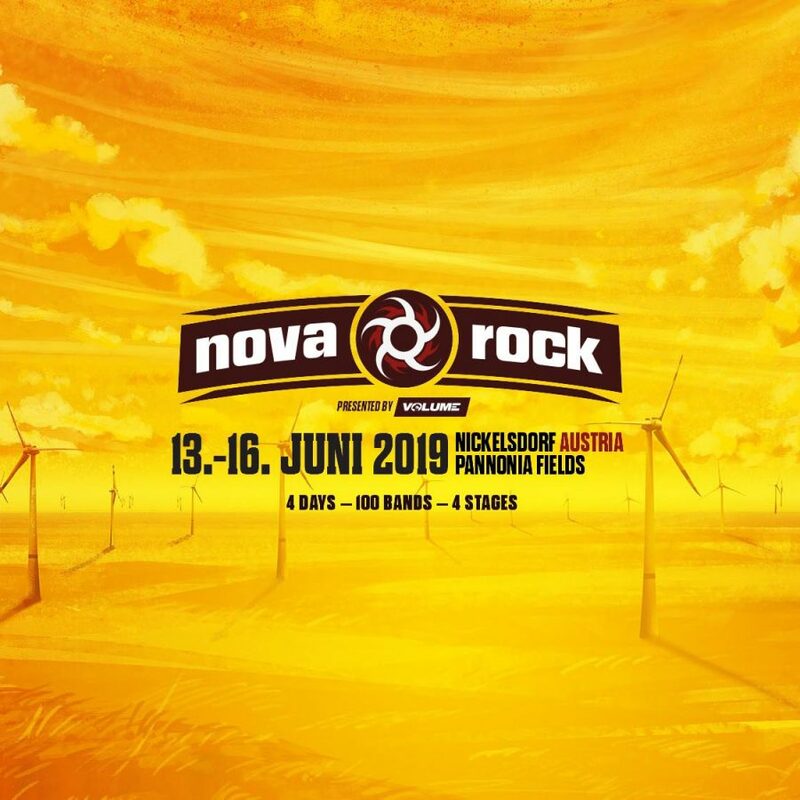 The Dutch rock band Within Temptation will perform at Novarock Festival in Austria on 16 June 2019.